Home/Uncategorized/Congratulations to Bruno 2017 Graduates! 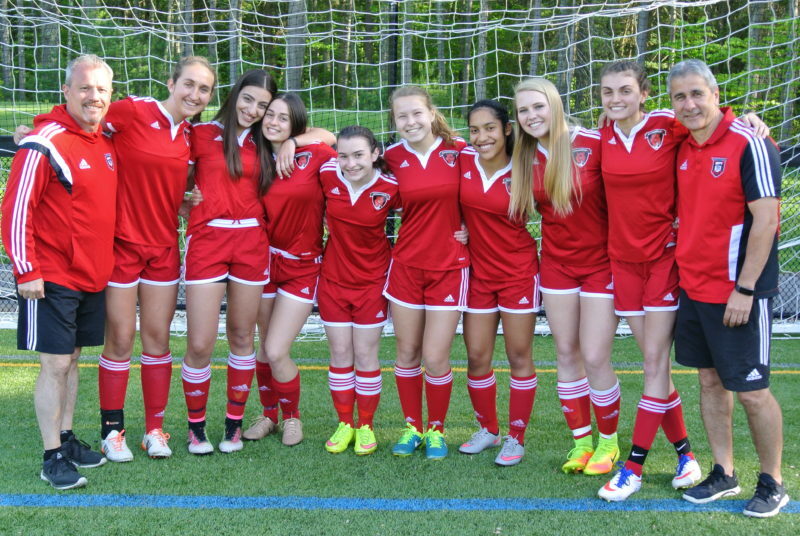 Congratulations to the Bruno United girls class of 2017, pictured here with coaches Ed Martin and Joe Carreiro. Click HERE to see what they are up to! Boys page coming soon.